Do you ever wonder what to buy at the grocery store? 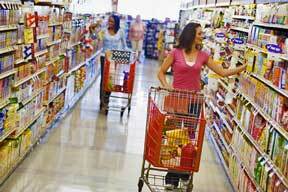 Although I have my personal favorites, I like to peek in other people's grocery carts to see what others like to buy. 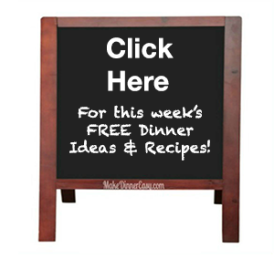 I have set up a number of pages to share your favorite finds at specific grocery stores, but I can't list every store! So, this is a general list of reader's recommendations that could be found at any number of different grocery stores. Feel free to add what you like to buy, or rate what others have submitted. If you would care to, add the name of the store you buy this product at and how you cook with it or why you like it so much. You Love to Buy or Cook with? What's in your grocery cart? This doesn't have to be a store specific item, just something you like to buy that could be found at any store.